More than 104,000 injuries each year. While these truck accident statistics may be jaw-dropping, so too may be the fact that the majority of truck accidents (and motor vehicle accidents in general) are caused by some type of human error. Given that truck accidents are commonly caused by some type of negligence, in this article, we will respond to some commonly asked questions that injured people usually have regarding their rights and the pursuit of truck accident lawsuits. If you have been injured in a truck accident and are ready to learn more about your best options for financial recovery, the trusted Portland truck accident lawyers at the Savage Law Firm are ready to talk to you, answer your questions and provide you with superior representation moving forward. Q: How do I know if I’m eligible to file a truck accident lawsuit? If you have questions about filing a truck accident lawsuit, we have answers. 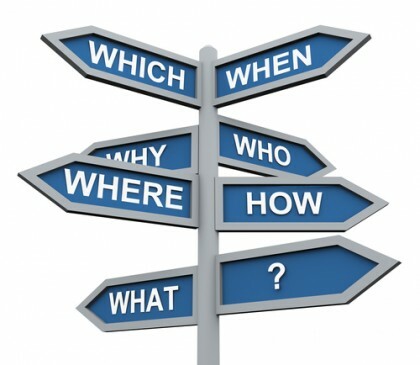 Read these FAQs, or contact us today. We are skilled at obtaining compensation for truck accident victims. A: The best way to find out if you have a case and if moving forward with a truck accident lawsuit is right for you is to contact the Savage Law Firm today. Our lawyers are skilled at evaluating traffic accident cases and identifying if and how negligence may have been involved. A driver involved in the truck accident was arrested after the collision. You were obeying traffic laws when a truck hit you. Insurers are already offering you settlements for your injuries and losses. The injuries and losses caused by the accident are more severe. A negligent party, such as a trucker or trucking company, may have a history of negligence and/or causing truck accidents. Insurers may not offer people the full amount of the compensation to which they are entitled at the start of these cases. Having an experienced truck accident lawyer defending your rights will be crucial to obtaining the compensation you may deserve from your claim. Q: When may a trucker be a defendant in a truck accident lawsuit? 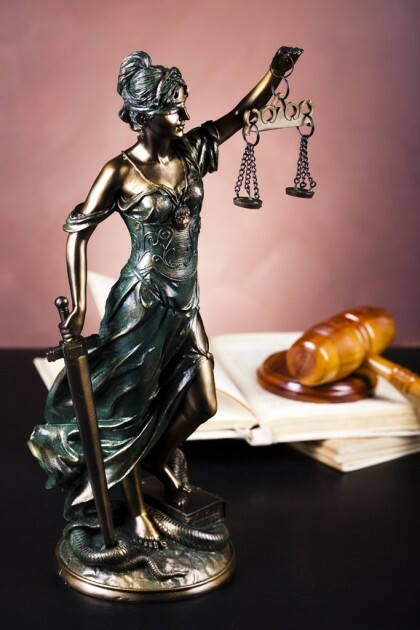 Are you wondering who the defendants of a truck accident lawsuit can be? If so, here are some answers. Contact us for experienced help with these cases. Failing to comply with any federal and/or state trucking regulations (including hours-of-service regulations, trucking weight limits, truck maintenance requirements, etc.). Q: When may a trucking company be a defendant in a truck accident lawsuit? Making unrealistic demands on driving schedules (which can lead to drivers violating hours-of-service or other trucking regulations). While going up against a negligent trucking company can help injured people obtain a sense of justice (and possibly even additional compensation in their case), it can also make for more complicated cases, particularly when trucking companies are larger entities with their own teams of corporate lawyers skilled at defending the company against accident claims. This can make it even more essential to have an experienced truck accident lawyer representing injured people. 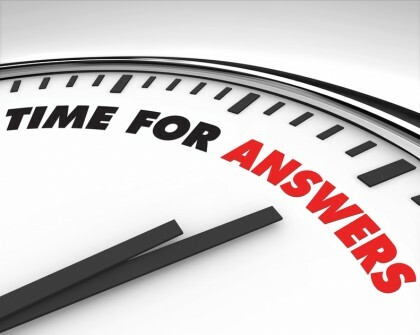 Q: How long will it take to resolve my truck accident lawsuit? These truck accident lawsuit FAQs highlight what you can generally expect from these cases. Contact us for the best representation in a truck accident lawsuit. Multiple negligent parties have been named as defendants in a truck accident lawsuit. A trucking company has been named as a defendant in a truck accident lawsuit. The lawsuit involves allegations of wrongful deaths and/or very severe injuries. Insurers’ bad faith practices have entered the picture. Q: How soon do I need to file my truck accident lawsuit? These time lines are known as the statute of limitations for these cases. In Oregon, people will have two years from the date of their truck accident to file a case, and in Washington, they will have three years from the accident date to file a truck accident lawsuit. Waiting to file a case after the above-mentioned time frames have expired will usually mean that accident victims will lose out on their opportunity to obtain compensation from the negligent parties. Obtain the compensation you need sooner. Q: Do I need to retain a lawyer? A: You do if you are serious the success of your case. The reality is that even legitimate cases can go nowhere when people don’t have an experienced attorney representing them, defending their rights and standing up to negligent parties. So, if you truly want your case to succeed, the best thing you can do is to retain a trusted Portland truck accident lawyer at the Savage Law Firm. Have you been hurt in a truck accident? Or have you lost a loved one to a fatal truck accident? If so, you can rely on the Portland truck accident attorneys at the Savage Law Firm for experienced help and aggressive legal advocacy. We realize how devastating truck accidents can be on a physical, as well as a psychological and financial, level; that’s why we are here to aggressively defend injured people’s rights to both justice and compensation.